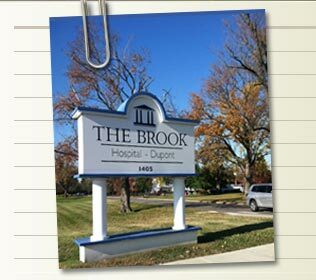 The Brook—Dupont, a private psychiatric hospital, provides inpatient care for children and youth who are in need of acute or extended care as well as outpatient care. Specific Characteristics: Children and youth at The Brook—Dupont have social, emotional, developmental, and personal problems with family and community. The Brook—Dupont follows the JCPS school calendar and includes a summer program. To allow students to follow the Kentucky Department of Education curriculum and continue their school assignments. To build successful experiences in the school setting and attempt to improve self-esteem. 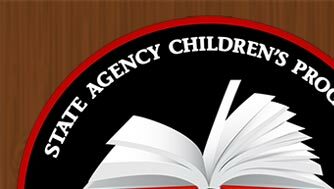 To provide individual and group academic instruction in exceptional child and comprehensive classrooms. To improve school behavior through a highly structured setting. To expedite student transition to the home school upon release from the hospital. Students at The Brook—Dupont are generally referred by social service agencies, private placement, and juvenile courts. They are admitted to the program by medical doctors.